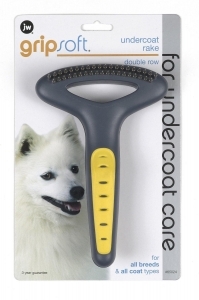 Remove dead, shedding, matted or knotted hair from the innermost layer. 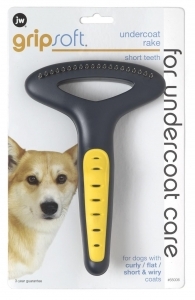 Will not disturb the outercoat. 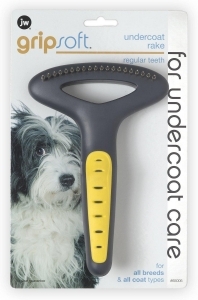 Ideal for tending to pet's underlayer of hair.